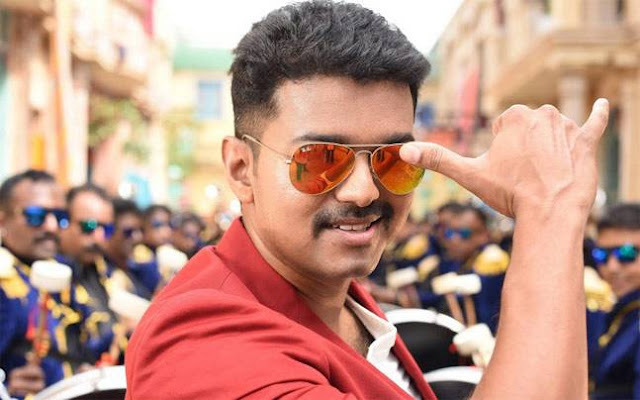 Joseph Vijay Chandrasekhar (born 22 June 1974), known as Vijay is an Indian actor, playback singer and producer, who works in the Tamil film industry. Son of film director and producer S. A. Chandrasekhar, he started his career as a child actor and later made his debut as a lead actor in the 1992 film Naalaya Theerpu helmed by S. A. Chandrasekhar, and has since then starred in numerous commercially successful and acclaimed films in various genres, the most recent one being Thuppakki. He was listed #28 in Forbes India top 100 Celebrities for the year 2012. 16) ROWDY RATHORE, -special appearance in "Jintha tha" song. ThemeXpose SouthyMania © 2015-16 All Rights Reserved.